The Premier League is pleased to announce that Carling will become its Official Beer Partner, in an agreement that covers the three seasons from 2016/17 to 2018/19. 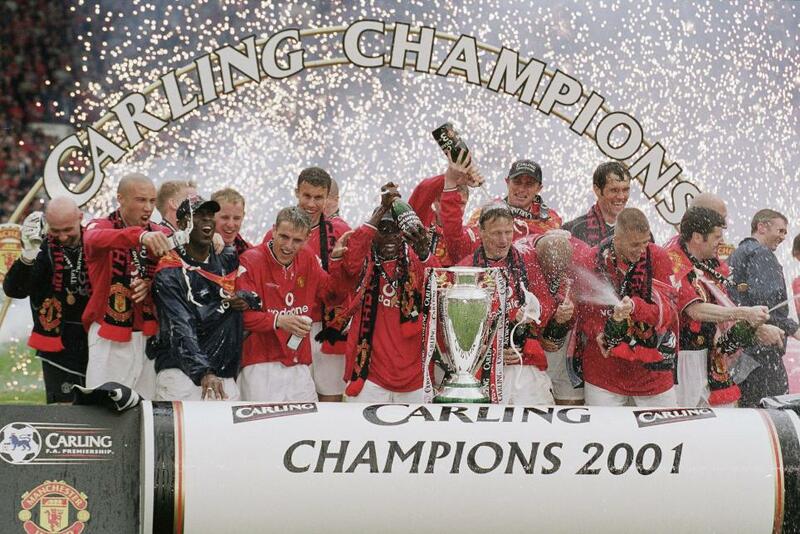 The deal marks the next chapter in Carling's long-standing association with football having been the first ever title sponsor of the Premier League in a relationship that lasted eight seasons from 1993 to 2001, and title sponsor of the Carling Cup for nine seasons from 2003 to 2012. "We are very pleased that Carling has chosen to partner with the Premier League for the next three seasons," Premier League Managing Director Richard Masters said. "They have some exciting plans for engaging fans in pubs and homes across the country and their track record of sponsoring top-level football, including the Premier League itself, will make them a great fit as our Official Beer Partner. "The compelling football put on by our clubs this season is providing a fantastic platform for the League to take forward its new sponsorship strategy." The Premier League is part of Carling's growing portfolio of iconic British partnerships, including Universal Music Group and Sky. These partnerships will provide rewards for Carling drinkers who engage with them, helping to drive conversation, create new stories and enable old ones to be re-told. "Carling and the Premier League are both great British brands who are proud to play a role in the nation's conversations," Jim Shearer, Carling Brand Director for Molson Coors said. "This is the perfect partnership for us as it represents a point of passion for our consumers, can deliver scale, and is befitting of a number one brand within its category. "Together with our large network of retailers and pubs, as well as the partnership we have with Sky, we'll be finding ways to use our unique access to the Premier League to give Carling drinkers more reasons to get together and keep the stories going long after the final whistle has blown."